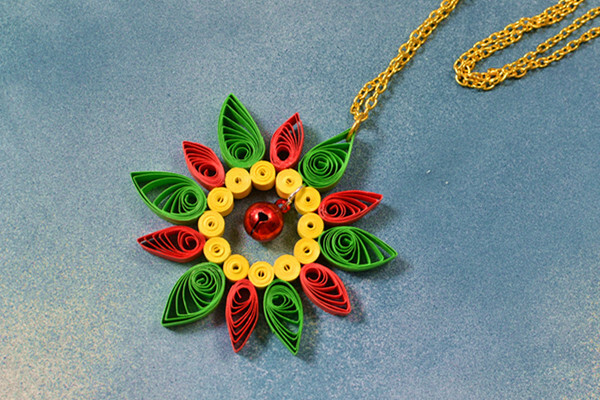 Summary: This article is ready for the beginners to start paper quilling. We introduce you the tool you need for quilling as well as how to use such tools. 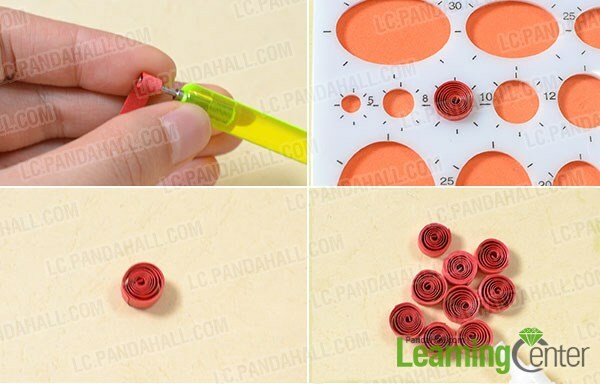 Get start quilling from the quilling tool. 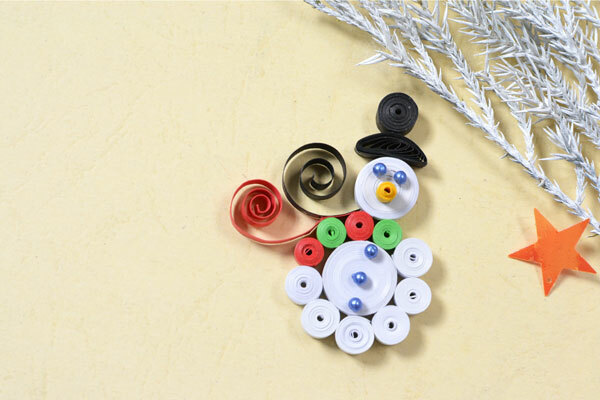 This is a detailed introduction on how to use quilling tools in quilling crafting. The tools listed below are commonly used, which are easy to grasp for beginners. A rolling pen is designed to roll quilling paper into basic tight coil and loose coil. A quilling model board is designed to help you adjust the sizes and create various shapes for quilling crafting. 3rd, stick the tail with glue and dry out. You've finished the loose coil pattern so far. With the help of rolling pen, it is easy to make tight coil. The procedures are same with the loose coil, while the only difference lies in the strength in rolling. Tweezers are used to fix, hold and press the basic quilling patterns for shapping. 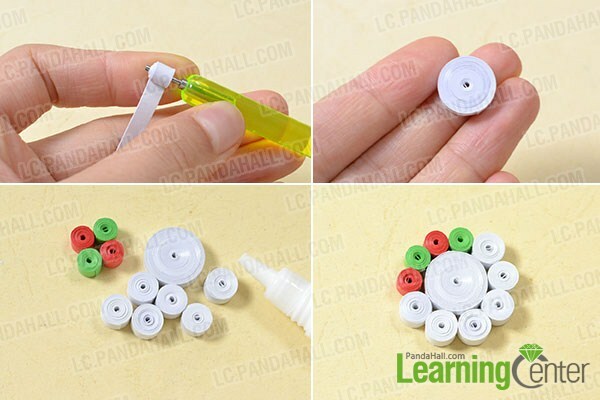 Glue are used to stick the tail of the quilling paper, or fix the quilling patterns on a certain surface. 2nd, continue to press the quilling pattern to reshape it. You've finished the slug and teardrop pattern so far. 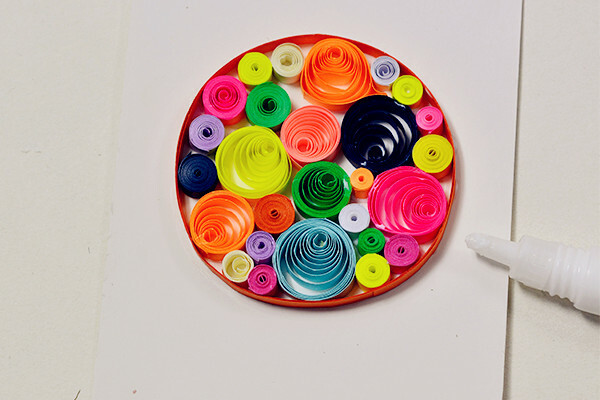 This introduction on basic quilling tools has come to the end. I hope it would be helpful for beginners. 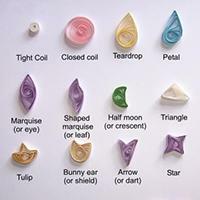 More knowledge about quilling shapes patterns will be updated, just keep tuned!